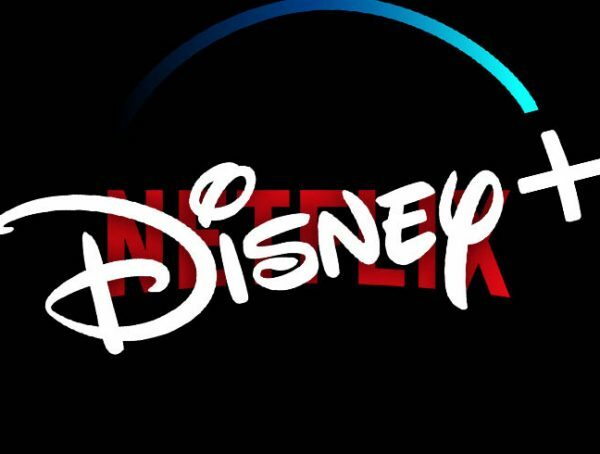 With Lucasfilm venturing into TV territory with the live-action Star Wars: The Mandalorian, Marvel Studios has decided to give some supporting characters the spotlight with Disney’s upcoming streaming service. 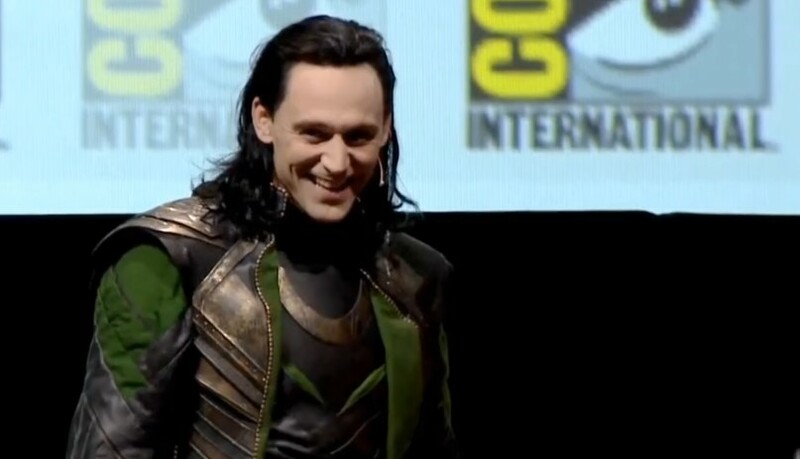 One of these characters is going to be Thor’s half-brother Loki, and Tom Hiddleston gives us a small teaser for the series. 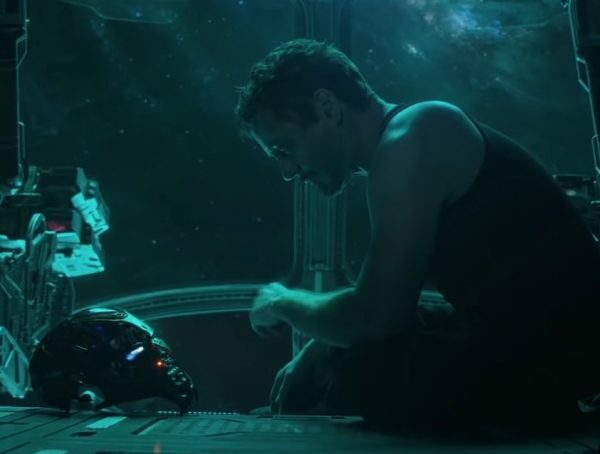 Granted that Loki is more or less a good guy now, I guess it’s safe to say that this series will be more of a prequel before the first Thor movie. Then again, I would also be open to a story that follows Loki after the events of Avengers 4—granted he comes out alive of course. With all Marvel villains ending up forgettable, Loki has remained to be one of the few execeptions. At some point, you could even say that he’s more popular than Thor himself; all thanks to Hiddleston’s portrayal. For now, it’s said that Marvel Studios is putting priority with the Bucky/Falcon series. We also have a Scarlet Witch/Vision miniseries coming along, but for now it seems like it will be in the backburner along with Loki. 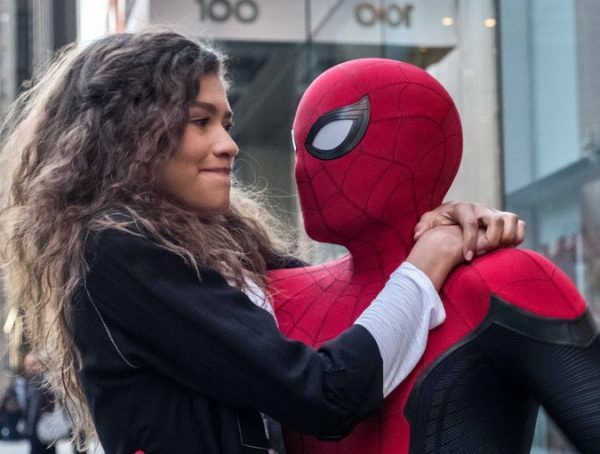 With Kevin Feige’s involvement, and the budgets significantly raised, these upcoming Marvel shows are expected to be on a whole new tier as compared to Marvel Netflix shows or Marvel ABC. Fingers crossed they decide to pick up the cancelled Luke Cage and Iron Fist down the line; heck they can fuse those shows together and just make one Heroes for Hire miniseries. No release date has been set for the Loki series, but expect it to debut on Disney’s upcoming streaming platform, Disney+. Cath Loki again in Avengers 4 when it hits theaters May 3, 2019.